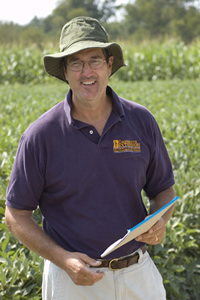 Ph.D., Crop Science Department, North Carolina State University. 1992. M.Sc., Crop and Soil Sciences Department, Michigan State University. 1989.